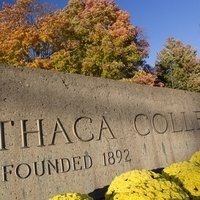 Diversity, Inclusion, and Creating Community: What does this mean for us at Ithaca College? During this hour, we will explore significant trends that are reshaping the 21st century college campus, the implications of these changes for us at Ithaca College, and how we build capacity for diversity the same way we built capacity for technology. We will end with a discussion on our responsibility in creating community.